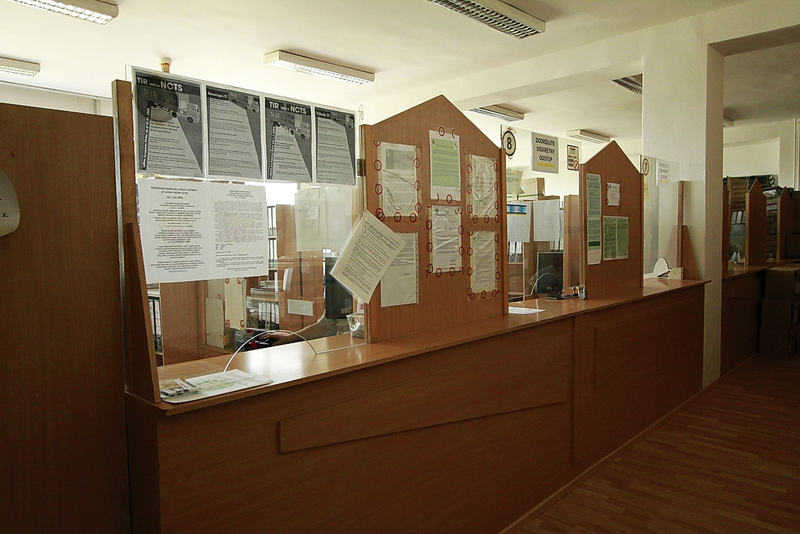 The base station in Haniska, the customs office branch in Košice is designed in compliance with anti-corruption programs, transparent and equivalent for freight forwarding companies, located in leased offices directly in the administration building of Interport. 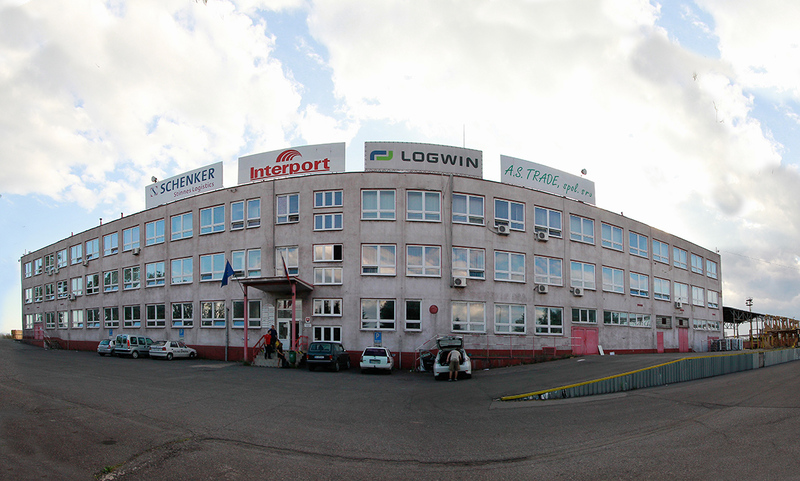 Interport company group is the sole owner of the premises of Košice – Haniska transhipment station. 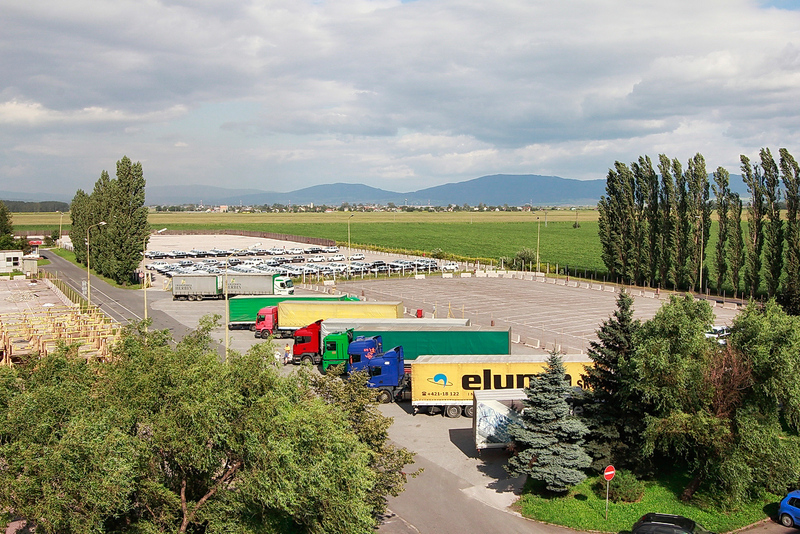 It is a warehousing complex with a railway transhipment station, which is the only intranational one in Slovakia. 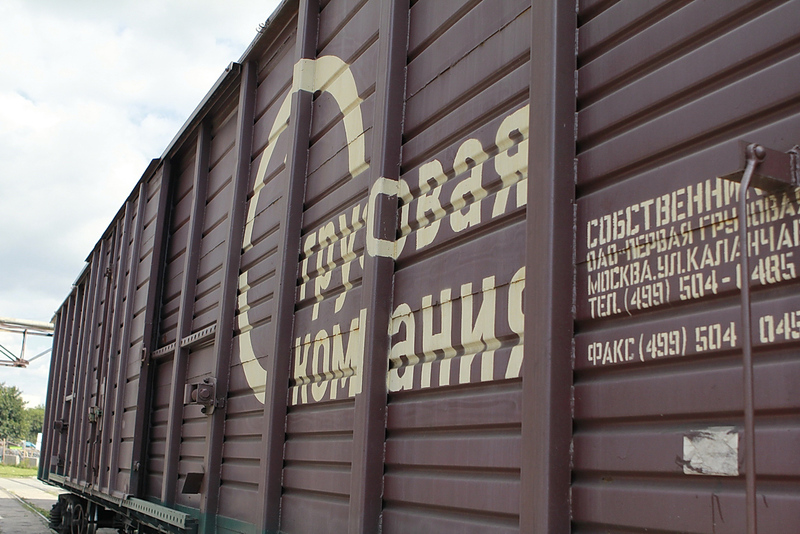 We offer complex services in the field of exporting and importing your goods from Russia, Ukraine, Belarus and other countries. This enables you to make use of sidings and railyards in the combination of broad and European railway gauges. The nearest broad gauge railway station is in Haniska and the nearest European gauge railway station is in Veľká Ida.